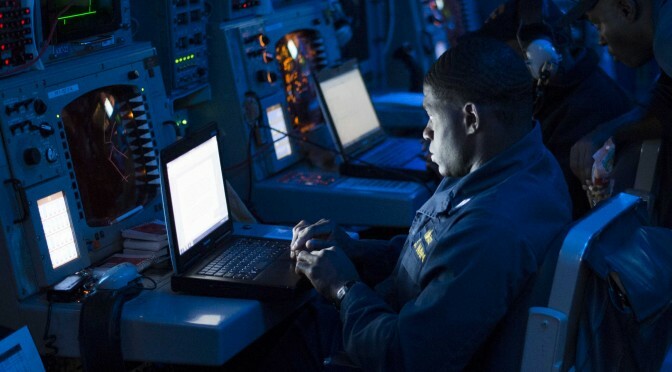 CAPT Sean Heritage, CO of Navy Cyber Operations Defense Command, joins us to discuss the responsibilities of his command, the Navy cyber defense enterprise, institutional innovation, and working as EA to ADM Rogers, Director NSA. Ever wonder what is happening in the Arctic? 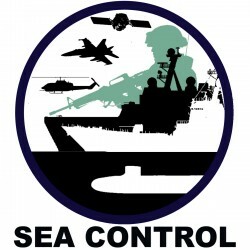 Sea Control: North America host Matthew Merighi interviews three graduate students running the Fletcher School of Law and Diplomacy’s annual Arctic Conference: Molly Douglass, Rabia Altaf, and Drew Yerkes. The interview examines border claims, resource politics, and how the various regional actors are approaching this new frontier.